November 10th 2018 - We host a FIRST Lego League Qualifier at Summerville High School! Please consider a donation to the future...support Team 3489. 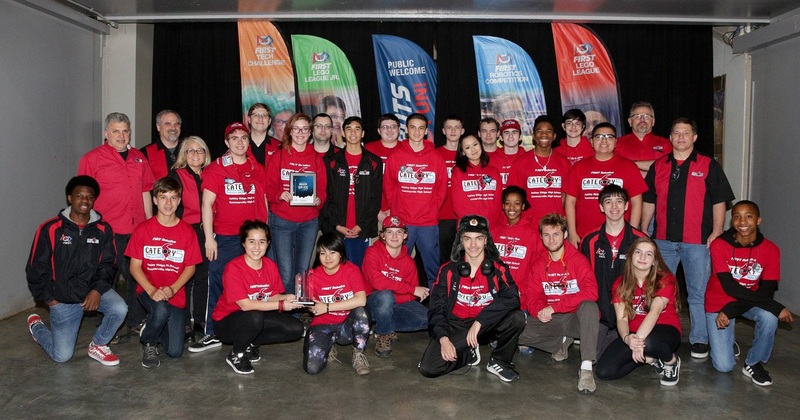 Enter "FRC Team 3489" in the Additional Comments section on the form .